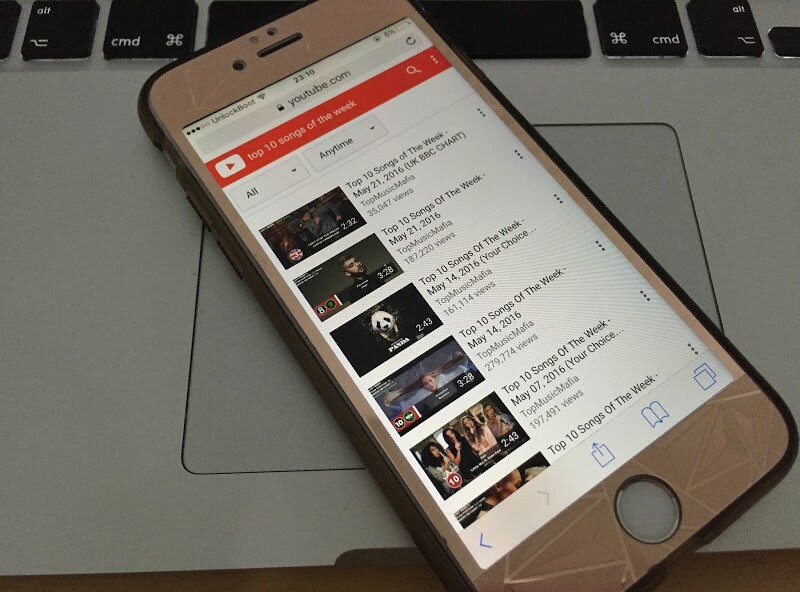 Have you wondered how to play YouTube in Background on iPhone or iPad? We all use YouTube to educate ourselves or for some entertainment. It has different video categories, and caters all age groups as a result. The YouTube app is installed millions of iPads and iPhones around the world. The YouTube app has a drawback, however. The played video gets paused when you switch from the YouTube app to another app. The feature is purported to be intentional from YouTube, because its basic job is to play videos, not music. That said, there are instances when you’re listening to something educational, which you may want to follow on your iDevice. 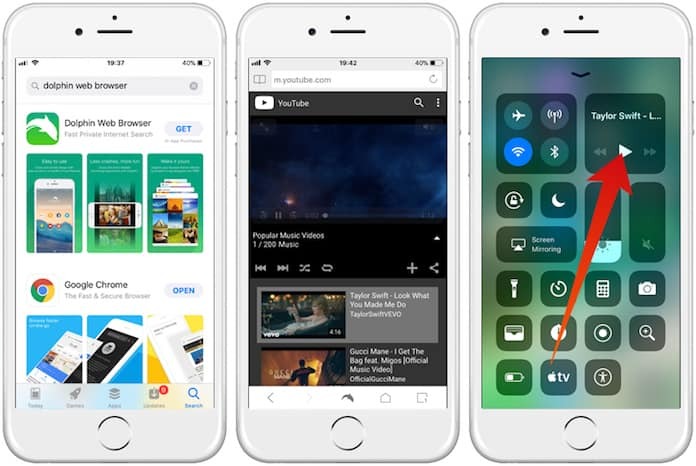 To overcome the issue, you need to follow a little trick that shows how to play YouTube videos in background on iPhone on iOS 10 firmware. But there’s a catch in this nifty trick; it can’t be used from the YouTube app. Users have to launch YouTube from Safari in order to make it work. Launch Safari or Google Chrome and go to YouTube.com. Choose a video you want to play, and then tap the button for play. Press the button for “Home”, and the video will automatically pause. Swipe up from below and you’ll bring up the Control Center. Tap “Play” and you’ll see the video resume. And that’s all. You’ve learned how to play YouTube in background on iPhone or iPad. As we earlier mentioned, the trick is compatible with Safari browser only. 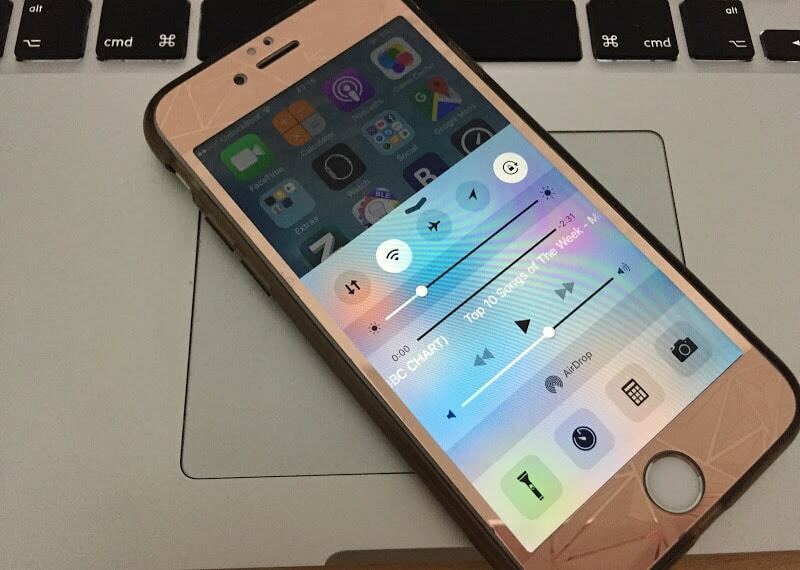 Additionally, it’s possible to control previous next option as well as volume through Control Center. Open App Store and download Dolphin browser. After the installation, open the Dolphin app on your device. Find your favorite video or song and press the home button. Now open the Control Center and tap on the Play button. Now you can listen to YouTube in background on iPhone, iPad or iPod Touch running iOS 11 or iOS 10. What kinds of videos do you watch on YouTube? Have you ever been in a situation where you switched from the YouTube app and the video paused? Do you know of the trick that we just told you? Do you know any other trick for how to play YouTube in background on iPhone? We’d love to hear from you.